We’ve just launched several enhancements at Adalysis. You can now manage duplicate search terms with the same view and powerful tools that you can for duplicate keywords. This short video will show you exactly how to use the new viewer and bulk tools for managing these problematic terms. When you graph your Quality Scores, you will now see a full year of Quality Score history. There are times when you are creating thousands of new ads based upon existing data, for instance, the bulk Copy & Edit functionality. 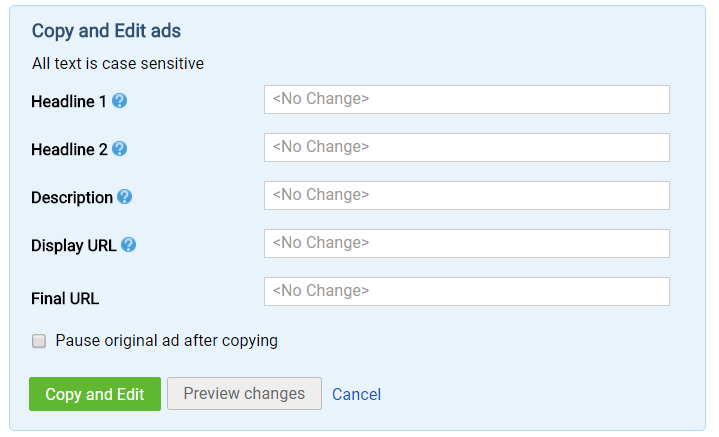 You now have the option to pause the existing ads as you make these large scale changes. 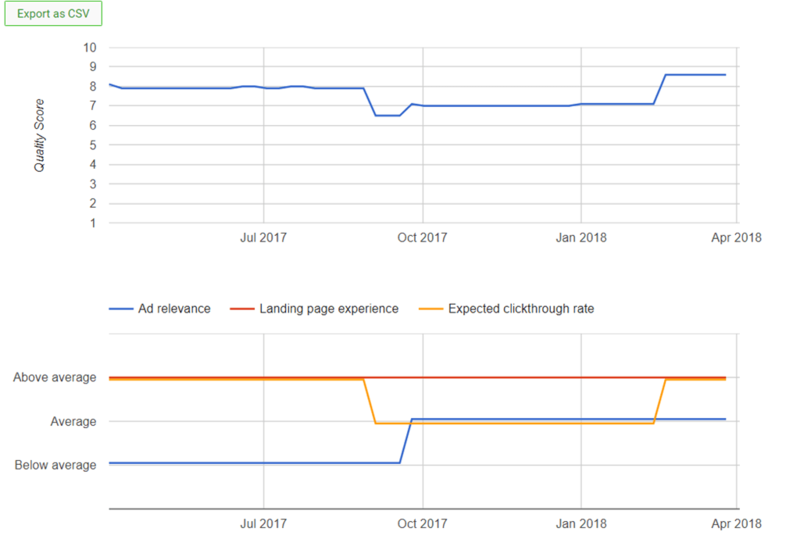 We’re working on several new amazing features, like the recently launched Performance Analyzer, so stayed tuned to even more new & exciting features we have planned.